Boltstryke the hedgehog. Boltstryke vs weresonic. 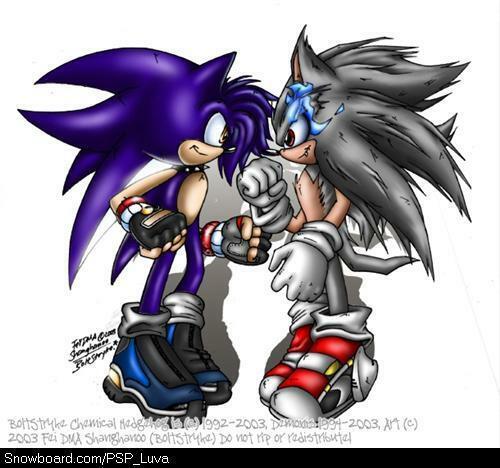 Wallpaper and background images in the shadow el erizo club tagged: boltstryke the hedgehog. I didn't know wat to do i was bored and any bad comments will be removed. haha!!! funny the shadowgirl comment but the pic`s cool!